I recently tried three IPA’s, all from different breweries, all with distinct styles. 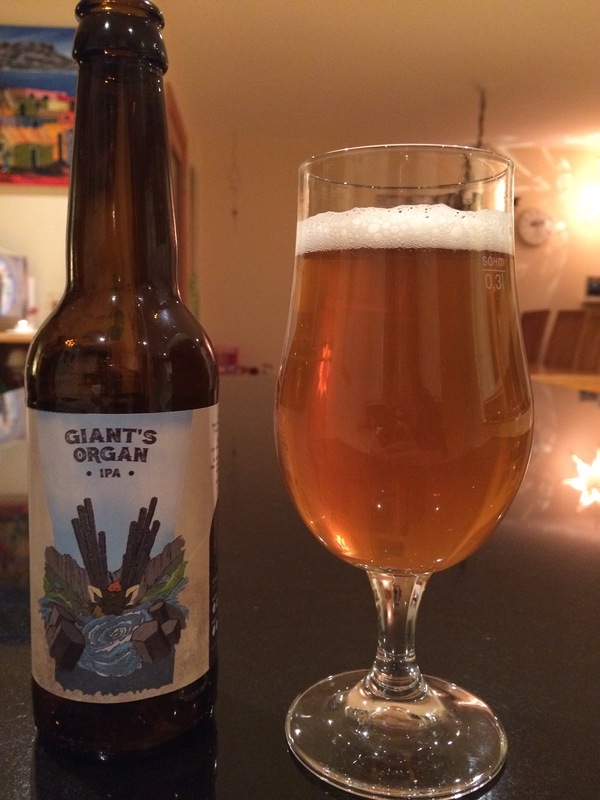 First up was the ‘Giants Organ’ IPA from the recently formed Lacada Co-op . I laughed at the name thinking it could be an interesting talking point if you are not familiar with Irish legends! This is a sessionable IPA with an ABV of 4.5%. Being lower in alcohol the hops and associated bitterness are not as pronounced as you would get in a traditional IPA, however they still come through well. I nice beer that you could enjoy a few of whilst having a bbq. Lacada have a porter and golden ale in their line up which I have yet to try. This ale poured a dark golden/ orange colour with a bright white foamy head. Lovely tropical sweet fruit aromas. A very well balanced ale with a good hoppy taste and lingering bitterness. Very smooth with a medium carbonation. 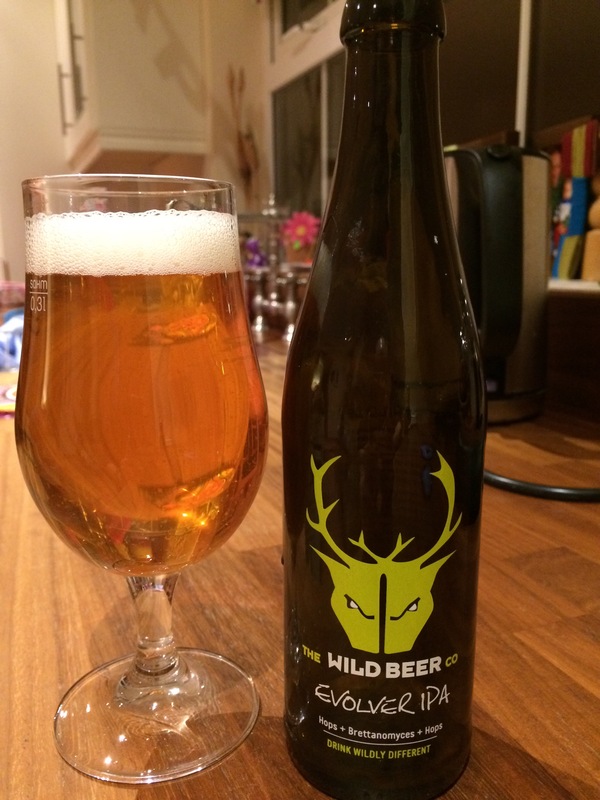 At 6.4% ABV it is unusually refreshing and could lead to a sore head! Excellent ale and highly recommended. 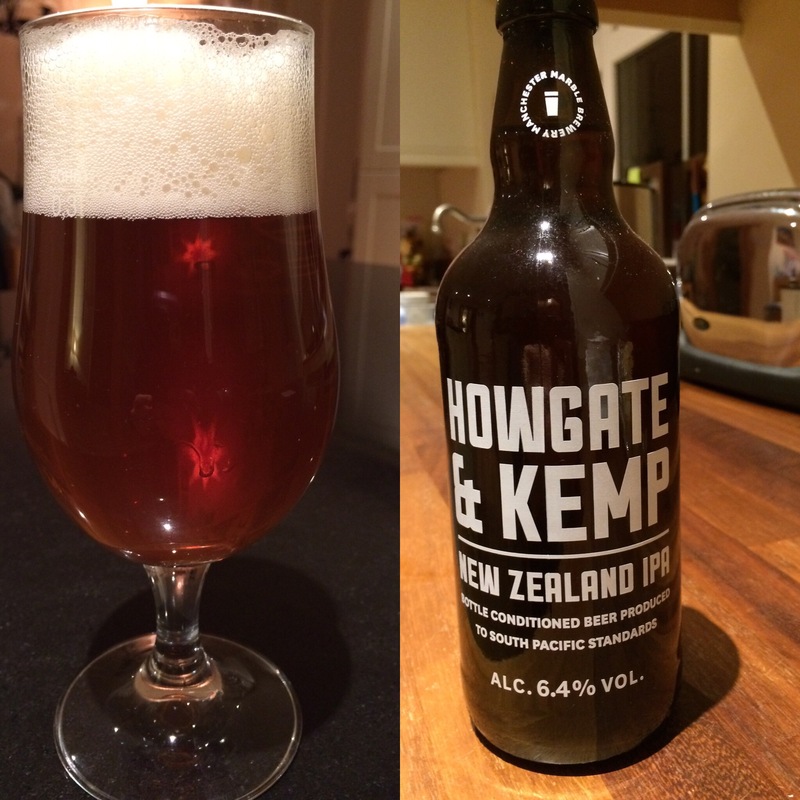 This is an unusual IPA as it is brewed using the Brettanomyces strain of yeast. The marketing states that this yeast can keep the ‘hop flavours fresh for longer’. The beer did have a good hoppy taste however it also had a yeasty ‘saison’ character. I would describe it as a mix of IPA and Belgian saison. Not overly strong with an ABV of 5.8% this is an interesting beer to try.